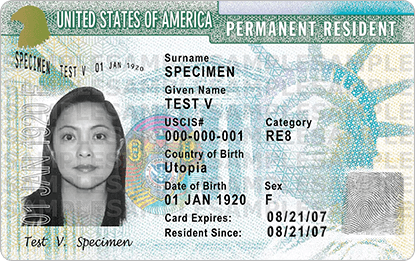 U.S. immigrant petition Form I-130 is the application U.S. citizens or permanent residents file to sponsor their family members for permanent residency (a green card). To have an approved I-130, you must establish your relationship with each family member you sponsor. 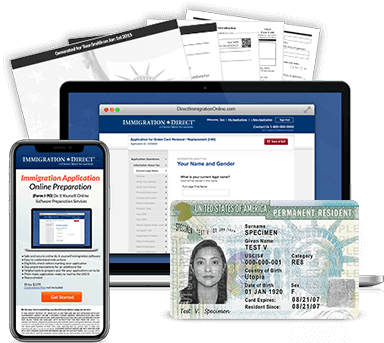 If your family member is already inside the U.S. and entered with a valid U.S. visa, then your family member may be able to file Form I-485, Application to Adjust Status, at the same time that you file Form I-130. This is called concurrent filing. If your family member did not enter the U.S. with a valid U.S. visa or is currently living outside the U.S., upon approval of Form I-130, your family member will receive a notice in the mail to apply for an immigrant visa at a U.S. consulate abroad. This is called consular processing. Our system will help you along the way to ensure that you are filing Form I-130 correctly and following the right process!